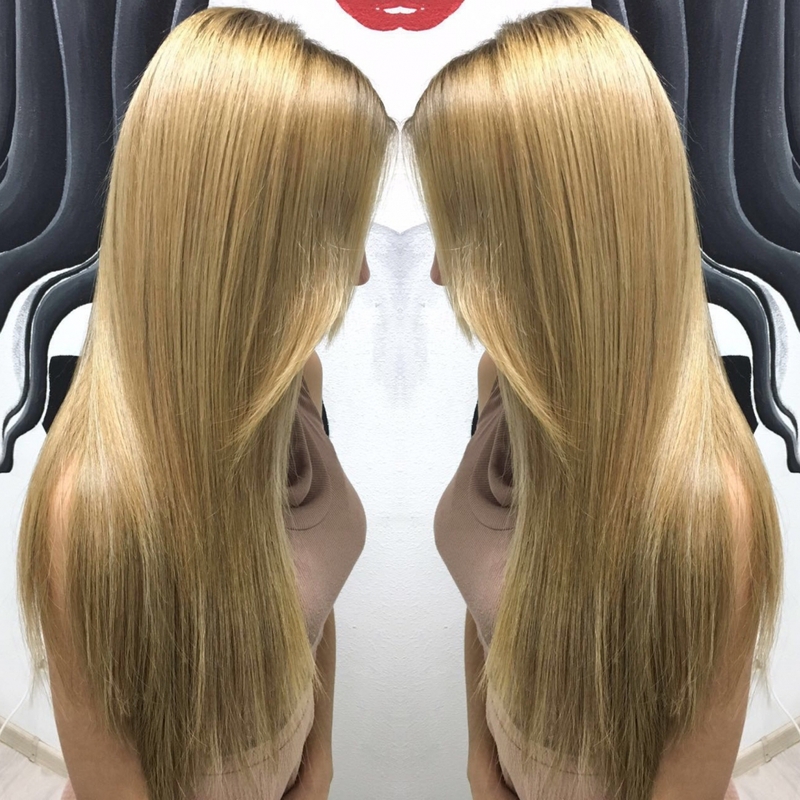 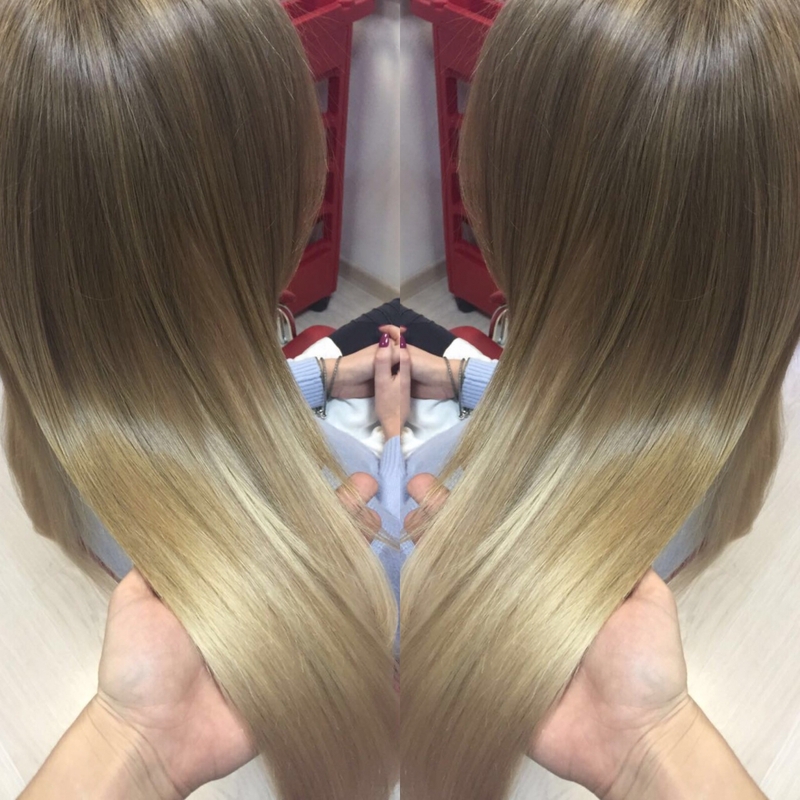 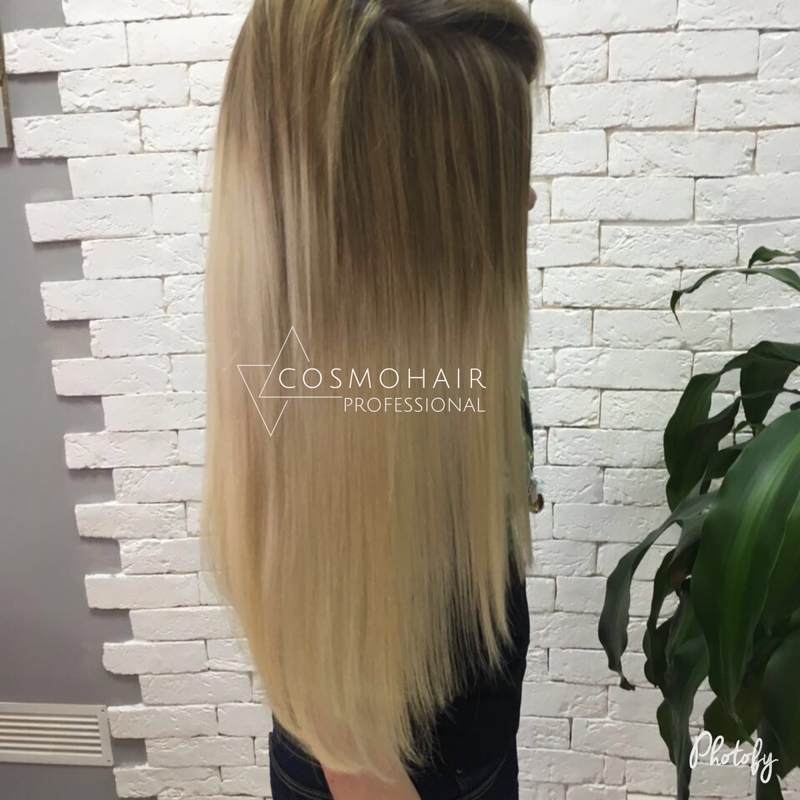 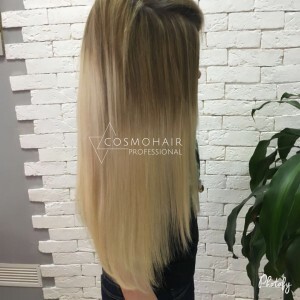 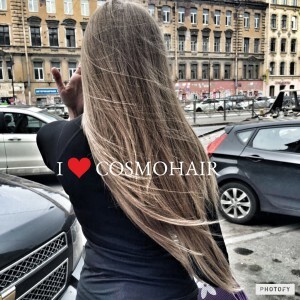 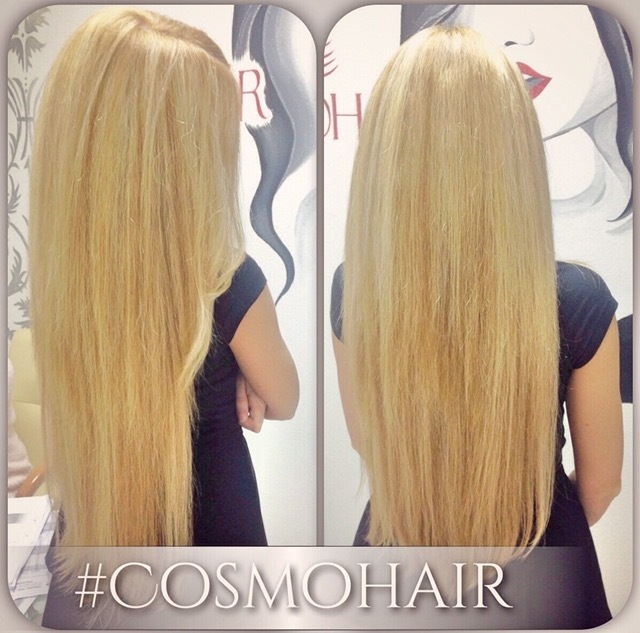 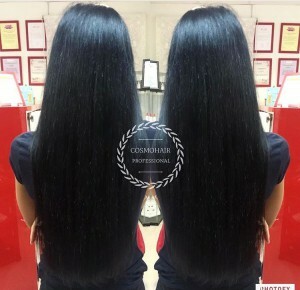 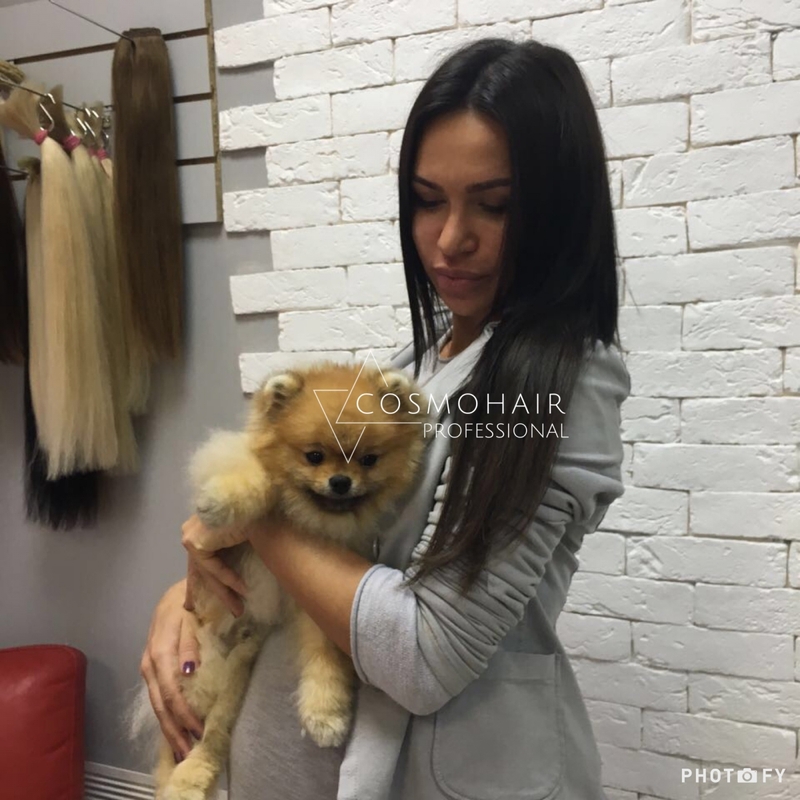 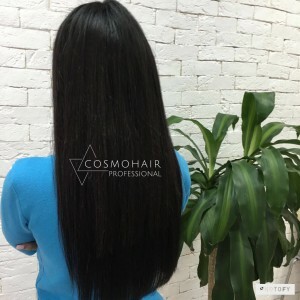 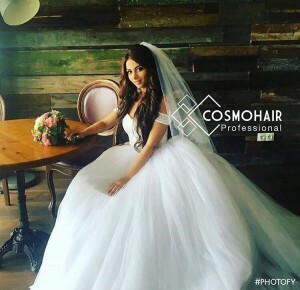 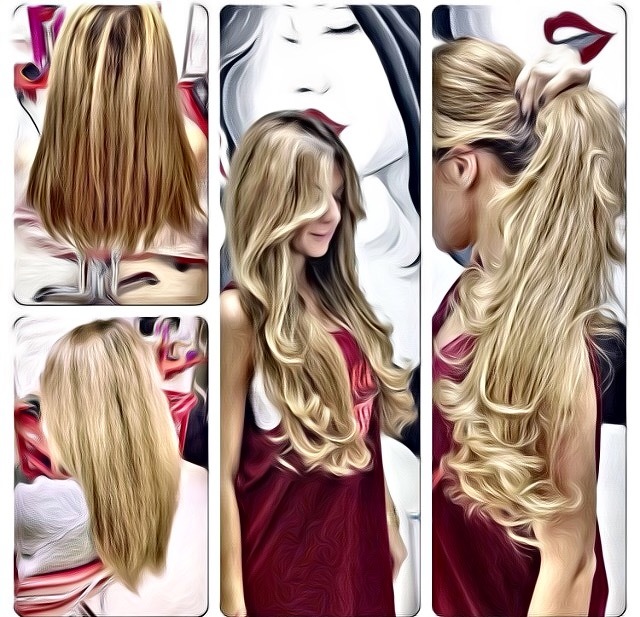 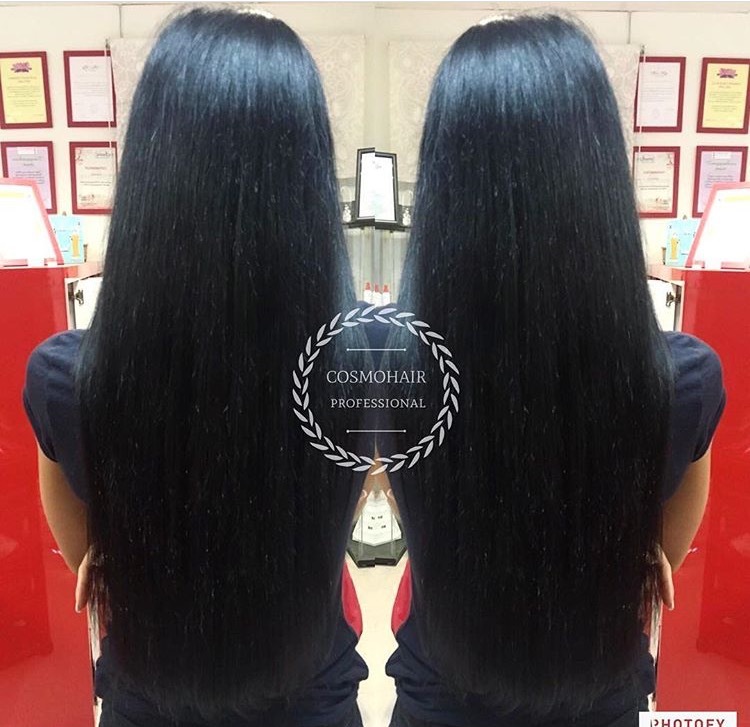 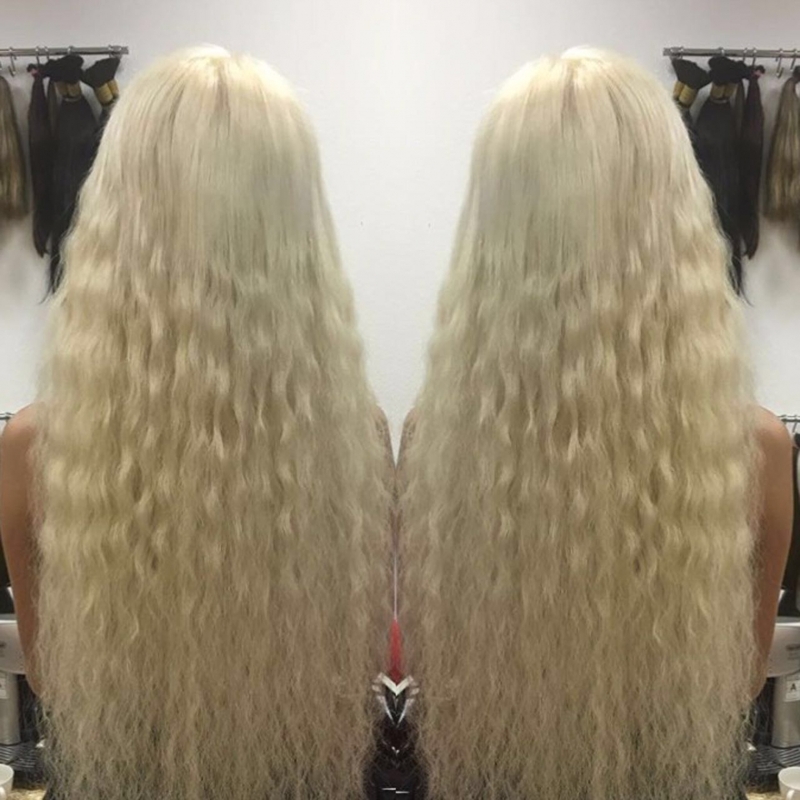 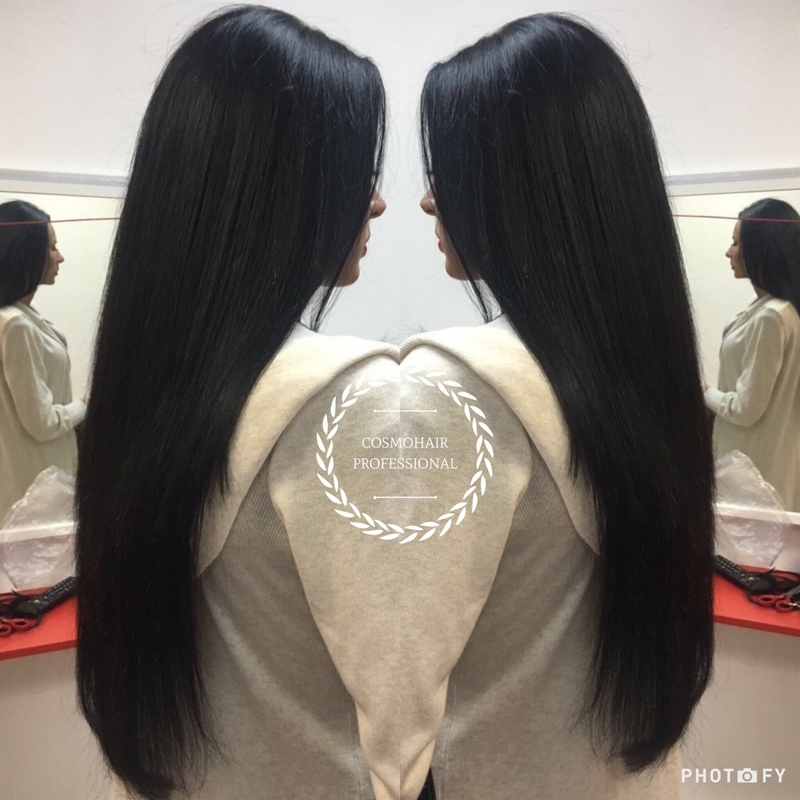 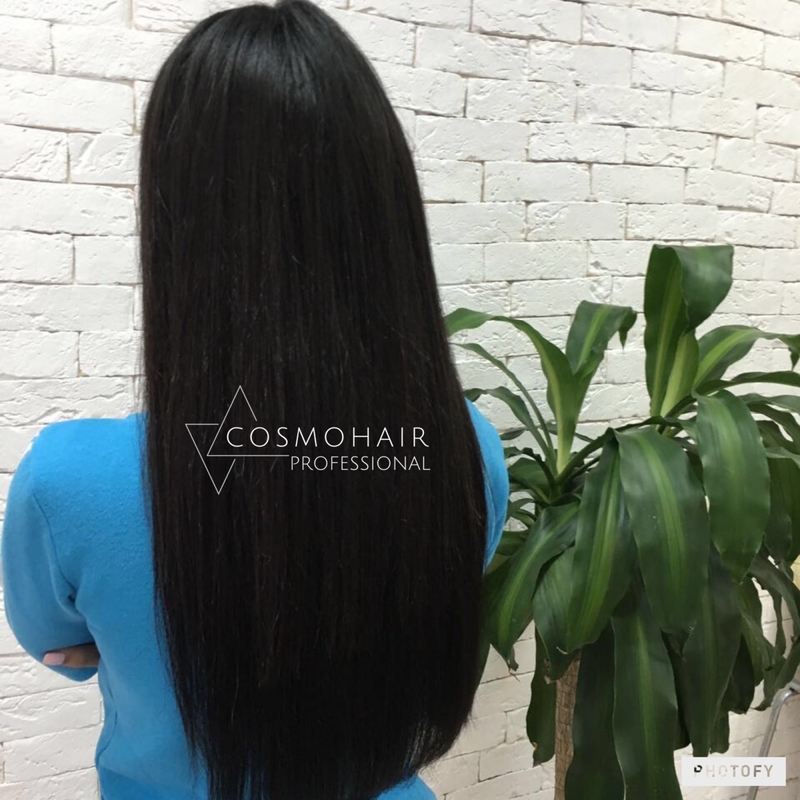 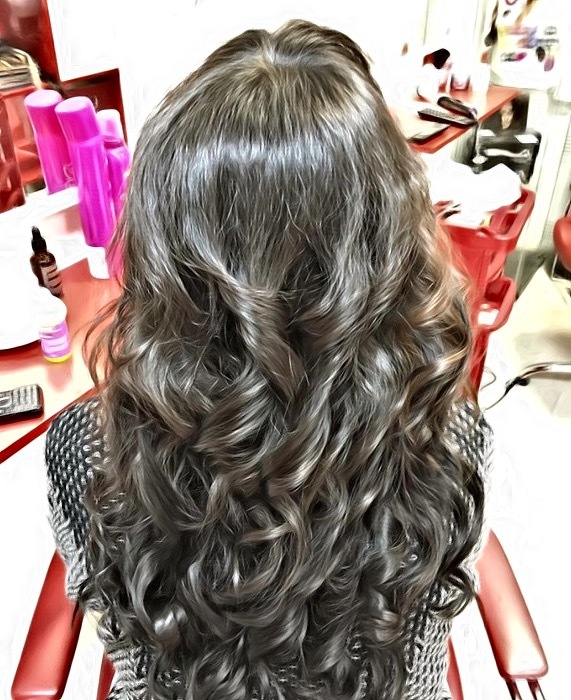 At COSMOHAIR you can get premium-quality hair extensions done quick and easy, no matter if you are preparing for an important event or just after a new hairstyle. 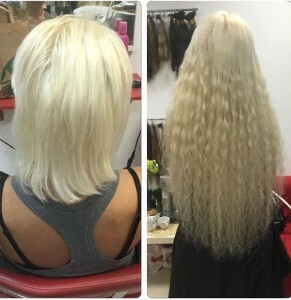 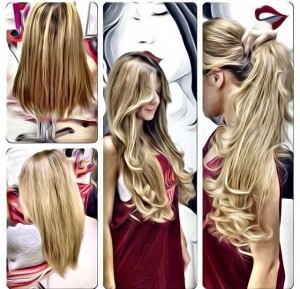 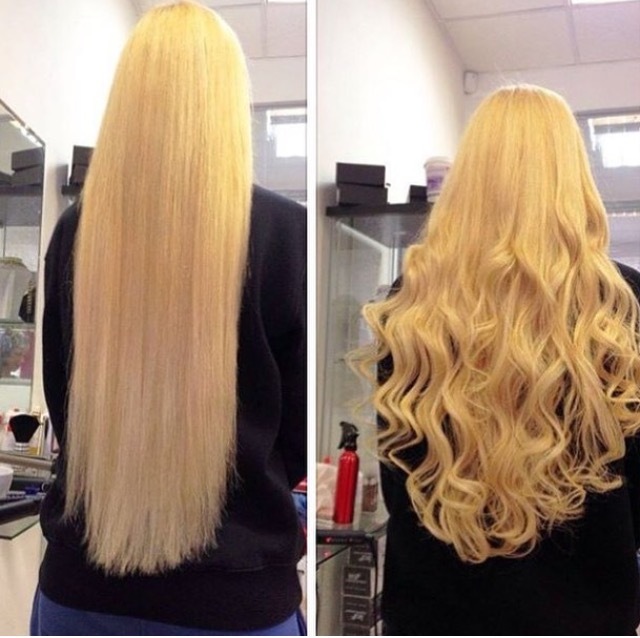 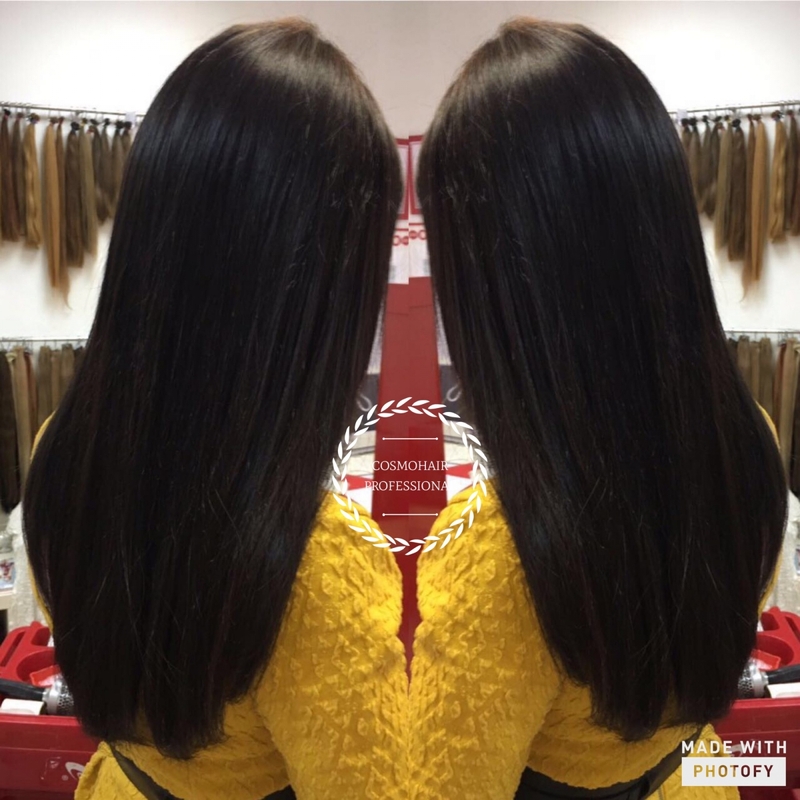 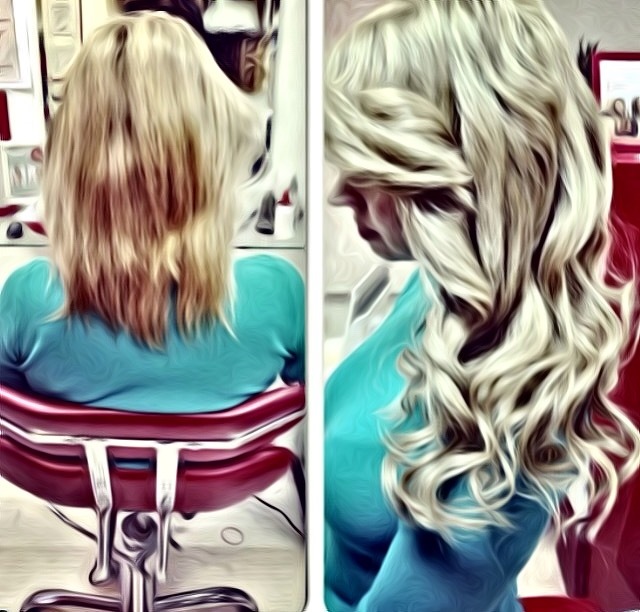 -hair extensions get bonded with your own hair section by section, after which the strands are straightened. 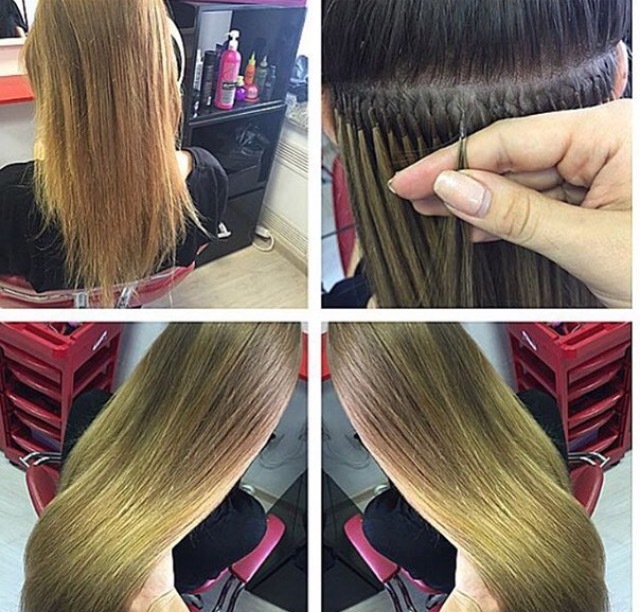 The procedure takes 1-2 hours depending on the number of capsules and the thickness of your own hair. 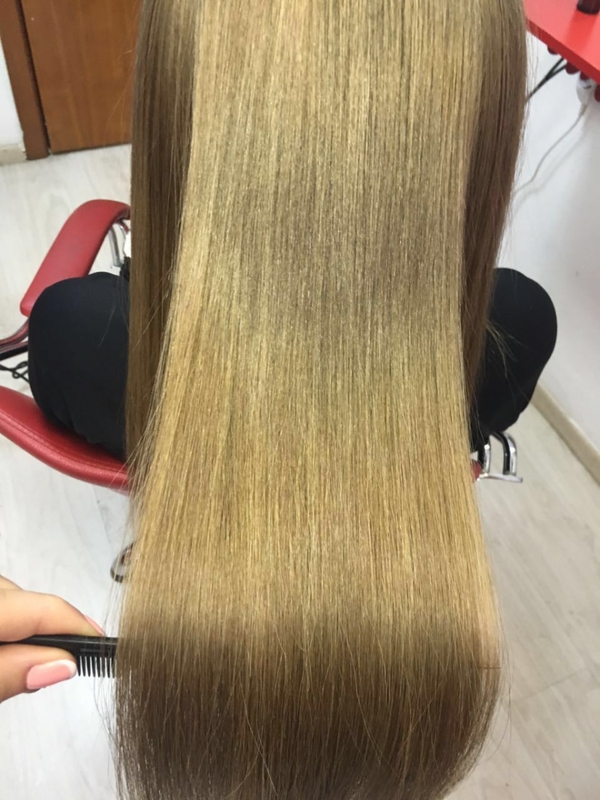 After it’s been done, your hair gets trimmed. Our specialists will share all necessary care tips with you to make your extensions last longer.